Our homes and furniture can take a beating from life everyday! 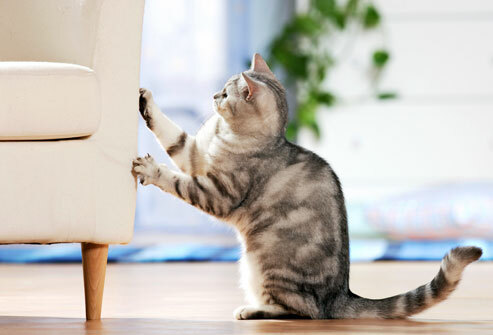 Damaged leather furniture, either ripped, faded, or worn, covered in cat scratches or chewed by your dog, can be repaired and restored by the OnSite Restorations. Damage such as stains, burn holes and cuts can also be completely restored. We also repair dents & scratches on your hardwood flooring and wood furniture! OnSite Restorations will send a mobile technician to your home for those repairs, so you don’t have to lug your furniture out the front door! The before and after results are amazing! Don’t hesitate to CONTACT US today for a quote.